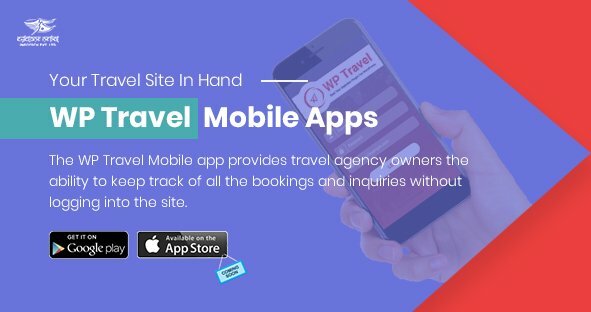 Power your travel and tour website with the WP Travel Authorize.Net WordPress plugin and offer a wide range of payment options to your customers for booking your trip and travel packages. This WP Travel payment add-on makes collecting payments through credit cards quick and painless. It can accept international payments from anywhere in the world as long as your tour business is based in the United Kingdom, United States, Canada, Europe or Australia. 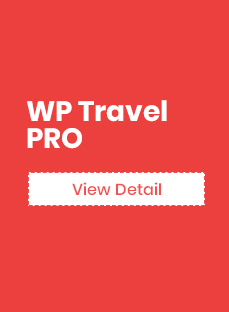 Powered by Authorize.Net, a well trusted and secure payment service provider, the WP Travel Authorize.Net WordPress plugin is safe and secure to use for your customers. In additions to the credit cards, it allows your users to pay using debit cards, e-checks, direct bank transfer, and other digital payment options. It also provides the facility for your customer to make the payment without being sent to an external page – its onsite checkout process is seamless. 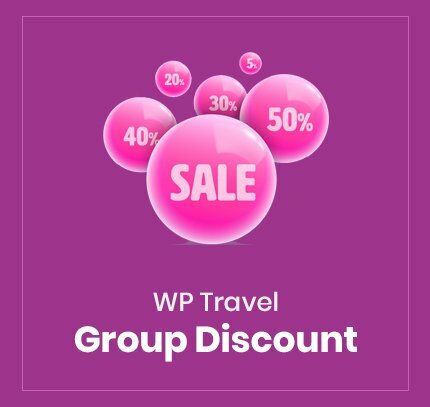 If you have or considering to build your travel agency site on WordPress, then you should have payment gateway to provide better user experience to your customers and increasing your sales. Adding this payment add-on to your travel website is very easy and does not require you to code or program – we have done all the heavy lifting. Save a considerable amount of time of programming and fixing bugs, just buy and install this plugin now. 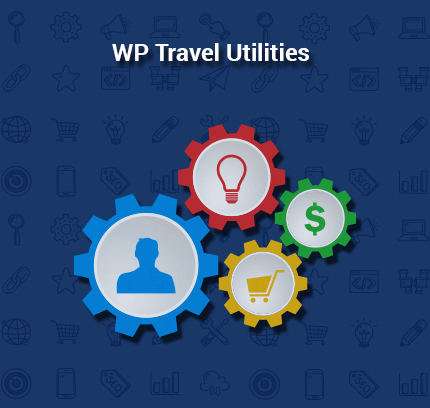 Apart from having an account on Authorize.Net account, you need to have the WP Travel plugin on your WordPress site. Once installed, setup following the command prompts on the screen and you are all set to receive payments in your Authorize.Net account. For complete installation process click here. Payment via bank is only possible for travel agency bank accounts based in the United States. It is recommended to include SSL certificate on pages for this plugin to work. Payment via bank is only applicable for the accounts based on the United States Banks. 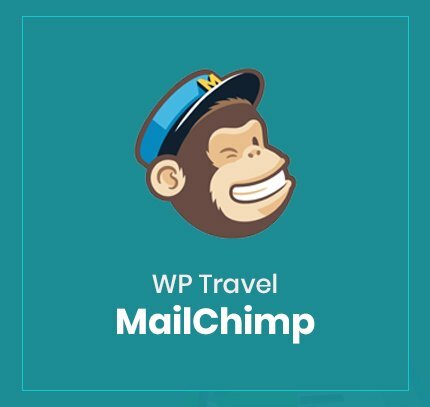 WP Travel Authorize.Net Checkout offers a highly secure environment for making monetary transactions along with customizable security settings. Powered by Authorize.Net API, it offers advanced fraud detection capabilities to verify customer credit card information instantly. It also includes fraud prevention filters to block activities based on IP address, IP region or address. This add-on provides flexibility in payment option. The payment method includes credit card, and Direct Bank transfers. As such it makes it easy for customers to pay by opting for the mode and means of payment they prefer. This potentially can increase your sales and conversion rates. This add-on provides single page checkout. So, your customer can pay without leaving your site or the page they are on. When the customer clicks on the checkout button, the payment form loads on the page. After finishing the transaction, the user is left on the very page they made the purchase. This reduces the cart abandonment rates- helping you to retain that would abandon the purchase due to numerous redirects to third party payment gateways. And the whole process is short and quick.  All the settings can be customized making it one of the most adaptable Authorize Net plugin on WordPress for travel agency sites. It allows designing customization to the checkout form to better reflect your branding on it including colour option, brand name and logo. Running a travel agency business, like any other online business, requires you to avail mode of payments that your potential customers prefer. 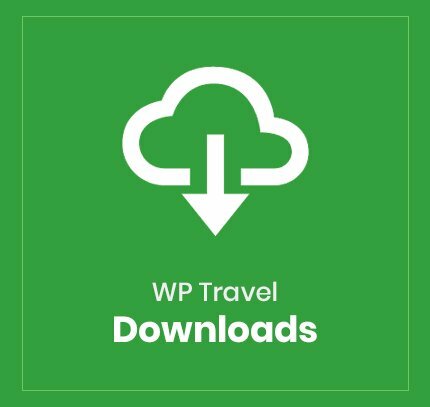 The WP Travel Authorize.Net Payment plugin offers you this flexibility. Install it now and expand your business to more customers.